Huawei has made a strong impact in the smartphone space in past years with the launch of P9 and P10. The key highlight of these smartphones has been the emphasis on their camera features. 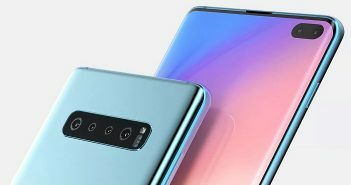 Now, the company is reportedly planning to introduce a new smartphone called Huawei P11 which will set a new benchmark in the flagship smartphone segment. Both P9 and P10 handsets were appreciated by the critics due to its magnificent camera capabilities, correspondingly at the time of their launch. 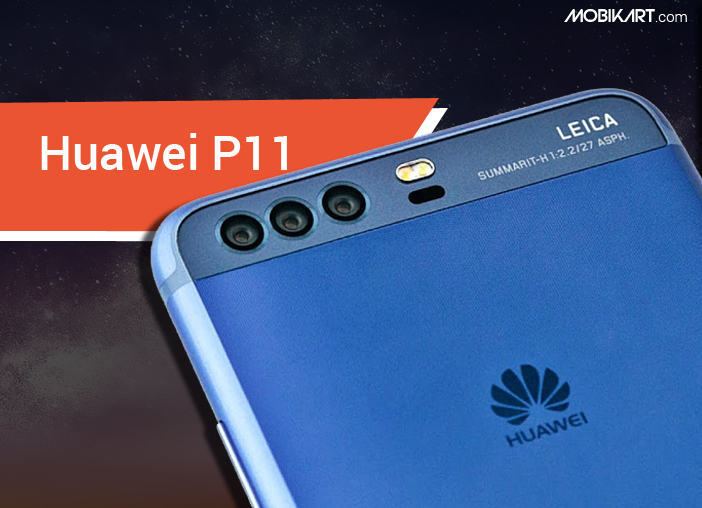 Next year at the MWC 2018 event, Huawei is rumoured to launch the upcoming P11 smartphone with a triple rear camera setup. The camera setup information was previously shared by tipster Evan Blass. Now, the latest report revealed the expected launch timeframe of the device. Citing the sources, another tipster called Roland Quandt aka @rquandt tipped that the Huawei P11 might get launched during the MWC 2018 conference. 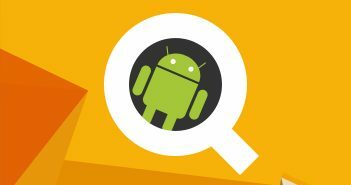 Quandt further revealed that the phone could get launched in Q1 2018. It will have a focus on camera and AI functions. So the Huawei P11 seems to be a Q1 2018 thing (again). We were just promised “exciting new products” with a focus on camera and AI for Q1 at a local german Huawei Xmas event. Could be MWC like the P10. This will happen at a local German Huawei Xmas event. Moreover, Quandt cites the information was shared by William Tian who is the VP Sales for Western Europe and Country Manager for Germany at Huawei. 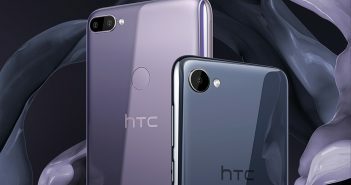 As of now, no other information about the smartphone has appeared yet. Separately, Evan Blass suggested that the Huawei P11 could carry a triple rear camera setup with a whopping 40MP resolution. Up front, the handset might pack a 24MP front-facing selfie snapper. He further mentioned that the cameras will come with Leica branding on it. It is noteworthy that the Huawei Mate 10 and Mate 10 Pro come with 24MP front cameras. Based on the report, the Huawei P11 will incorporate AI-powered assistance which will be competent to scan objects in real-time. It will also adjust the accurate scene and other modes. In addition, the camera will feature a Pro Night mode which is expected to bring more light to the sensor. It will allow users to capture decent pictures in the low-light conditions.